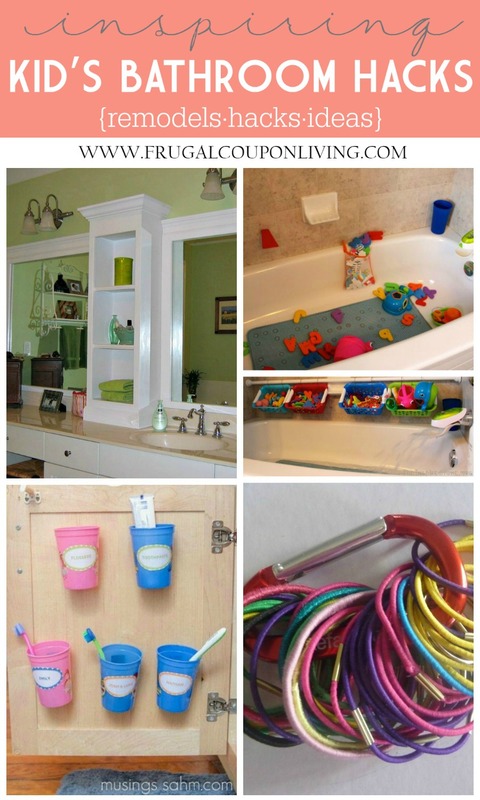 The kids bathroom is typically a high traffic area. 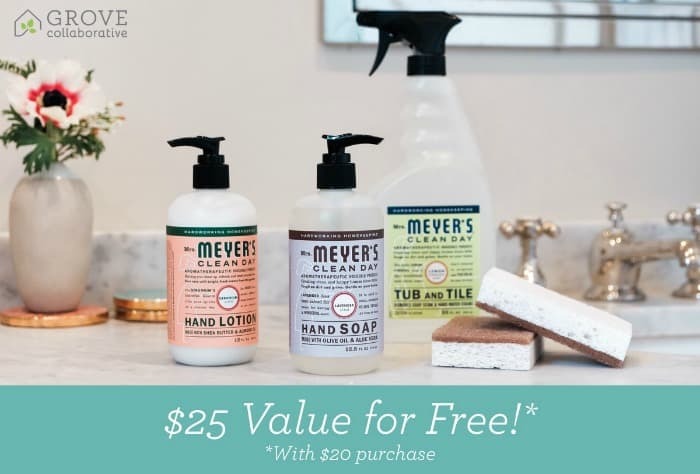 With the morning routine, lots of hand washing and a splash filled bath time, you need a space that functions well, is organized and looks great! 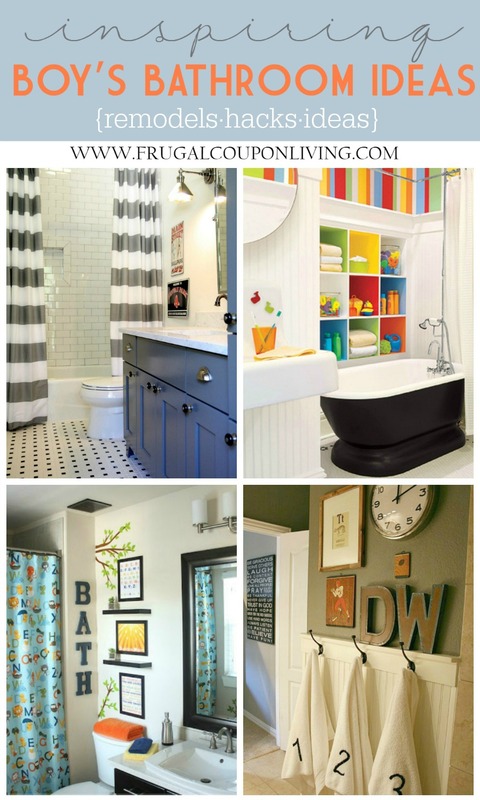 These ideas will help you make the most of your kids bathroom space. 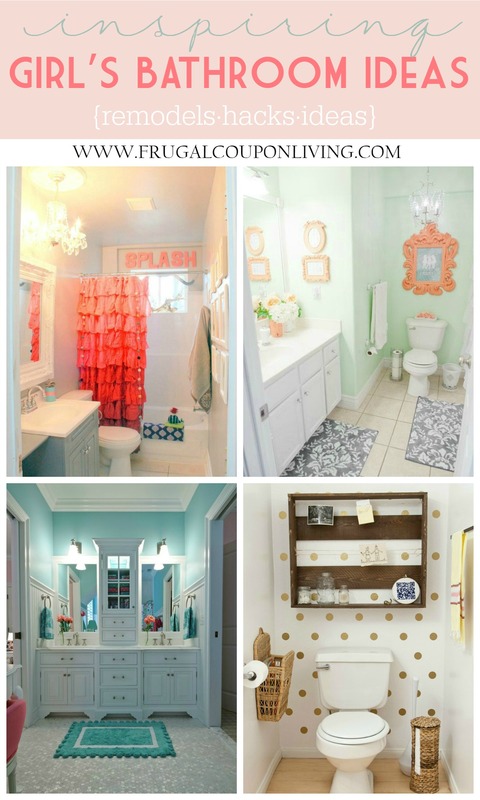 We love all of the pattern, décor and color ideas here and think you will too! 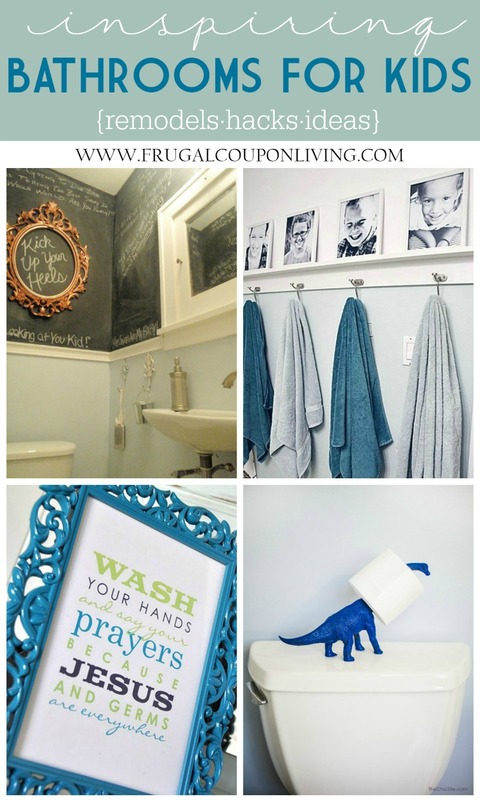 Be inspired to update your space with the Improvement Tips and Hacks! 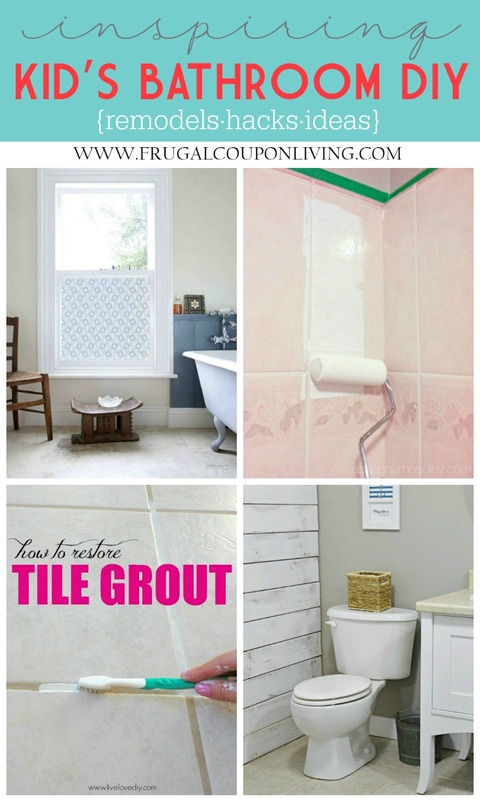 Love remodels and home improvement? 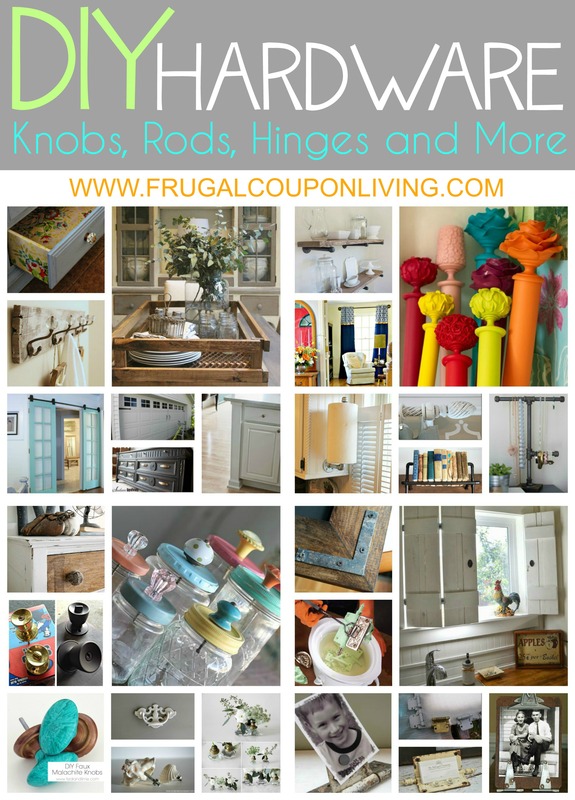 Don’t forget our DIY Hardware – Restoration Ideas for Knobs, Rods, Hinges, and More! Pin to Pinterest. 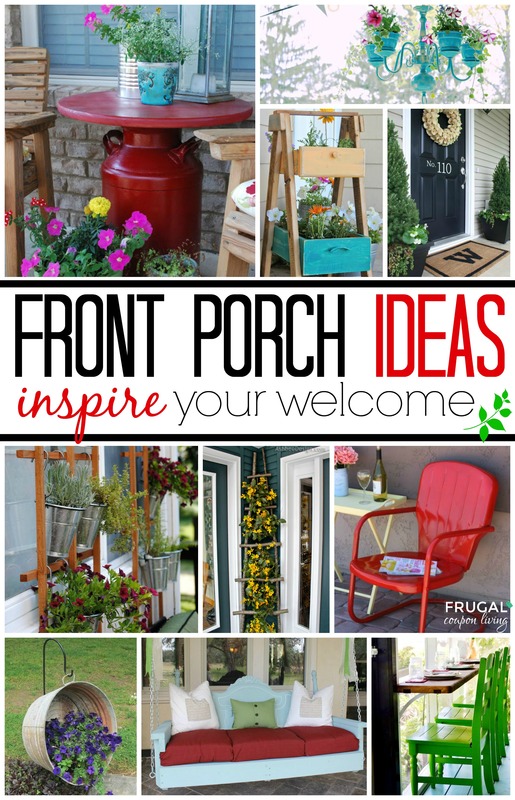 We also love these creative Front Porch Ideas (inspire your welcome!) – Pin to Pinterest.